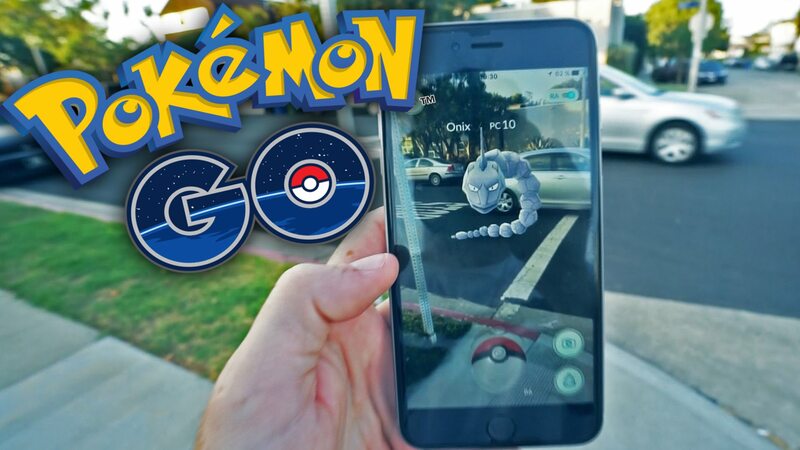 There are a lot of Pokemon Go tips out there. Some are helpful, and a bunch of them are just fiction. I tried out a handful of advice and did some research to zero in on the stinkers. Here’s what I found. There have been a bunch of charts circulating the internet that list what types of Pokemon hatch from the 2 km, 5 km and 10 km eggs. These maps are useless. While you are more likely to get a rare Pokemon from a 10 km egg, according to Niantic, there have been plenty reports of people getting rare Pokemon from 2 km eggs. I have also personally found that you can get commons in a 10 km egg and a unique Pokemon in the 2 km and 5 km eggs. Myth 2: Water types pop up near water, and grass types pop up in grassy areas. Niantic says, “Some wild Pokémon appear only in certain environments and climates. For example, some Pokémon may seem only near lakes, oceans, or other bodies of water.” Since Niantic said it, I’m sure it’s true, but look at the wording. They say “some” Pokemon. The majority of Pokemon seem to spawn in totally random places that have nothing to do with their type. For example, I keep catching Staryu, a Water-type Pokemon, in parking lots. Myth 3: You can catch legendary Pokemon; here’s how. If I had a Pokemon for every time, I saw this myth I would have found them all by now. Nope. Legendary Pokemon hasn’t been released in the game, so no matter what someone tells you, you aren’t getting one. Some people have gotten their hands on some, but Niantic told IGN this was a mistake and the Pokemon were revoked. 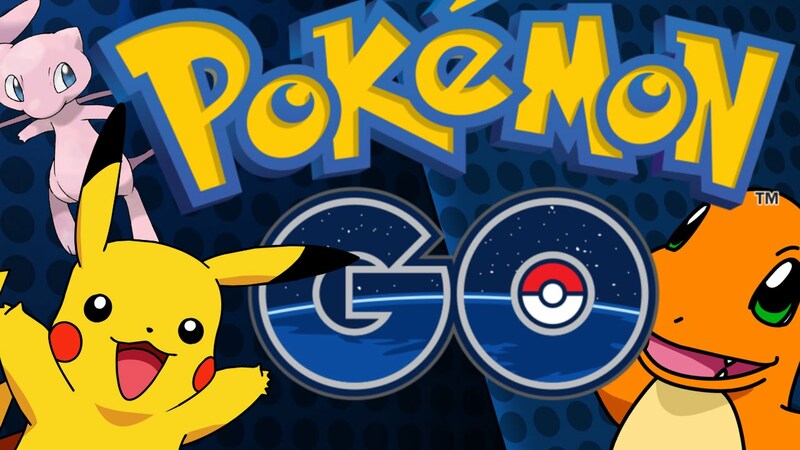 Beware of third-party apps or hacks that claim to allow you to catch legendary Pokemon. These can get you banned from the game. Myth 4: Get the ball to the target. This one comes up a lot in forums. Some say that to capture a Pokemon your ball needs to go through the colored target ring. Aiming for the circle is fine, but you don’t need to get your ball inside the hoop to make a capture. This isn’t basketball. Niantic says to throw your ball when the target is at its smallest and to fling your ball at the Pokemon, not the target. When the target is the smallest, you can’t throw a ball through because the hole is too small for the ball to fit through. I’ve found for better catches you need to hold your finger on your Pokeball until the target shrinks, flick the ball and aim for the Pokemon’s rump or shoulders. This throw skims the top of the goal hoop. Some argue that you get Nice, Great or Excellent throws if your Pokeball hits the Pokemon inside the colored inner ring. I can’t say this is 100 percent true or false, but I haven’t seen any evidence to prove it. In fact, Nice, Great and Excellent throws seem to be somewhat randomly doled out. Myth 5: You can get your Pokeball back. I’ve tested this one so much over the last month that my finger hurts. After you throw the Pokeball, your ball count goes down, and no matter how enthusiastically you tap the rolling ball, your ball count doesn’t go back up. Myth 6: Incense doesn’t work unless you walk around. I particularly enjoyed this research. Incense still attracted Pokemon while I was lying in bed or on the couch. The myth is partially true, though. If you move around, the scent does work better than if you’re standing — or sitting — still. A Reddit poster found the code that governs spawning with incense to shed some light on the mystery. The law says that people who stand still will find a Pokemon every 300 seconds. Individuals who are moving, though, will find Pokemon every 60 seconds. The distance you need to travel to find Pokemon more quickly is 200 meters (.2 kilometers). Now, people can argue that this code may not be in use, or the code might not work the way the poster suggests. I’ve done some testing, and it seems to work out. Others on Reddit and other forums have also found that walking around do appear to make the incense work better. Myth 7: Don’t waste your time on Weedle, Pidgey, Caterpie and Rattata Pokemon. Weedle, Pidgey, Caterpie and Rattata Pokemon seem pretty impractical for battle, but they still have their uses. There are tons of them everywhere, and they are easy to catch. Finding a lot of Pokemon in a short amount of time will help you level up faster. If you waited to catch only “real” Pokemon, it would take a very long time to level. Plus, they take only 12 candy to evolve, so you can do many more evolutions and collect massive XP. Save all of your evolutions and fire up a lucky egg while you’re mass-evolving to double your XP. Myth 8: You’ll never be able to catch them all because some Pokemon is only found in certain locations. Yes, there are region-specific Pokemon, but don’t give up hope. You can still get these Pokemon by hatching eggs, supposedly. This Reddit thread is full of people who have claimed to hatched region-specific Pokemon from other countries. There are also YouTube videos and many other forum posts and reports about getting region-specific Pokemon from eggs. This is not proof, but Niantic is keeping quiet on this aspect of the game.